Bayshore is a recommend home health care agency serving the communities of Clearwater, Florida, Pasco County, Pinellas County, St Petersburg and Tampa. There is a growing demand for home health care services in these areas. This is due to a growing and aging population. Bayshore home health care is not a franchise. They are a licensed bonded and insured agency and have their own team of health care specialists. They are not a nurse finding service. They employ their own nurses and home health aides and caregivers. Home health care service include elderly care, care for handicapped, personal care and home companionship. These services include wellness and personal assistance, health care management and social and mental enrichment. The team at Bayshore knows the importance of involving the family and community at large. They build a little village for their clients. This little village will include family, community leaders, medical professionals and more. 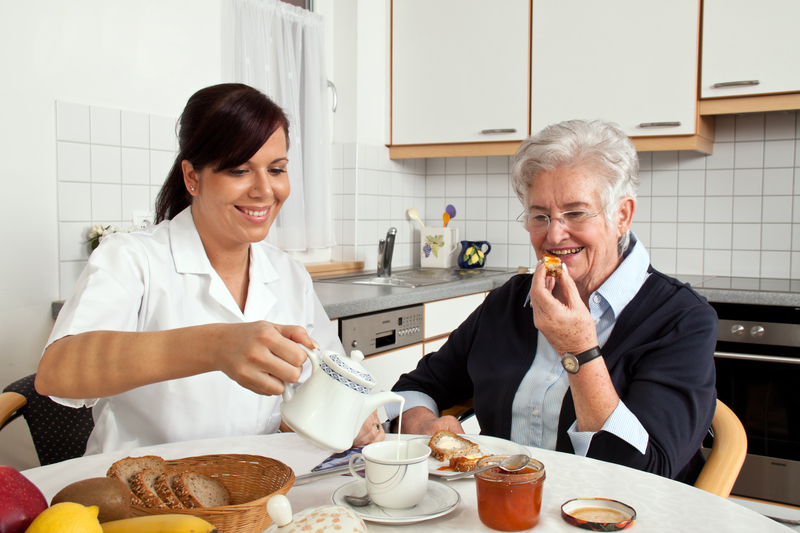 This way the client receives full support as well as proper home care. Home health care enables people to remain in their homes and still receive the care and support they need. This is an appropriate for a client who wishes to age or recover in place. A professional agency such as Bayshore can provide assisted living as well as skilled nursing services. This means they can help elderly people who just need some help with daily tasks. In addition they can also provide skilled nursing for people with medical problems. This is done under the guidance of the family doctor or physician. The caregivers and nurses employed by Bayshore have been screened and checked. They are compassionate people who think of their work as calling and not just a job. If you need professional home health care services in Clearwater, Florida, Pasco County, Pinellas County, St Petersburg or Tampa, then you need look no further than Bayshore.